Most of us put off estate planning because it deals with circumstances we do not wish to think about. However, failing to address how you wish your assets to be distributed upon your death could lead to unintended consequences. A recent case in our office provides a good example why you should not delay having a will prepared. We were recently retained to represent clients who were named as beneficiaries in the will’s residuary clause, or the clause that disposes of the remaining estate property after the satisfaction of any specific bequests. The will was self-authored by the decedent, who was not an attorney. The residuary clause that left the majority of the decedent’s estate to our clients was incomplete and ambiguous. The will arguably left the residuary estate to both the decedent’s grandchildren and to our clients, who were friends of the decedent. Under Maryland law, the decedent’s closest heirs were his daughters, and the next closest heirs were his grandchildren. An earlier provision of the will specifically excluded his daughters from receiving anything under his will but did not reference his grandchildren. As a result, the personal representative of the estate petitioned the probate court to instruct him how to distribute the proceeds of the residuary estate and litigation ensued. 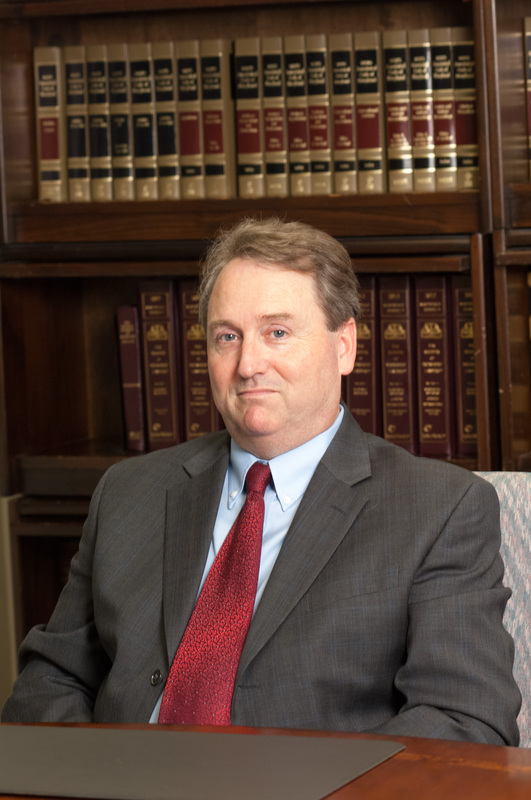 Ultimately, the case settled, with the residuary estate being split among the decedent’s friends and his grandchildren; the wishes of the decedent were not fully accomplished, and his estate had to pay thousands of dollars in attorney’s fees. Had the decedent sought counsel in preparing his will, an appropriate will could have been drafted to carry out his wishes and save the estate the expenses associated with litigation. Further, an experienced estate planning attorney would have advised the decedent how to properly and clearly exclude certain individuals from his will under Maryland law. A will is an important and essential document for anyone who wishes to pass assets upon their death. It should be prepared by a competent attorney practicing in the field. When done properly, the will can distribute the individual’s assets to the people of his/her choice, in accordance with any terms and conditions that the assets may be subject to, and in an economically reasonable fashion. When wills are self-authored in a legally deficient manner, or not prepared at all, extensive litigation can follow and the likely result is that much of the assets intended to be passed onto the beneficiaries are expended on unnecessary litigation. In order to avoid undesired consequences and to ensure your assets pass only to those you want to receive them, give us a call. This entry was posted in Estate Planning and Probate on November 11, 2014 by mcchesneydale. Your donations made a difference last year, now we are asking you to help us fill our boxes once again. 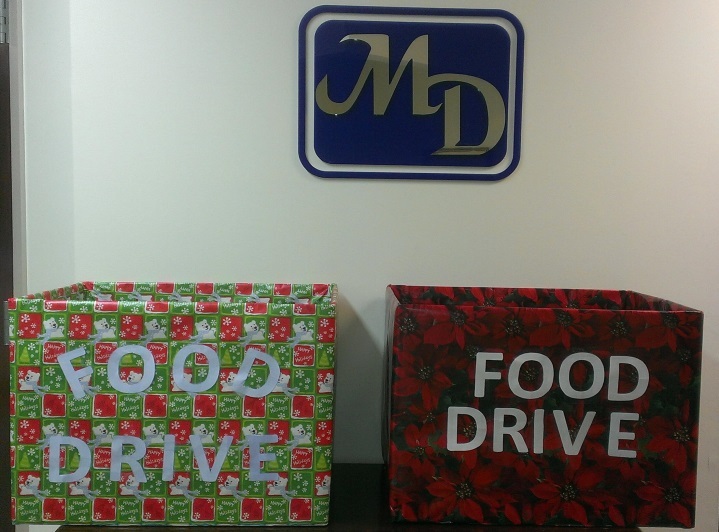 The holiday season is here and McChesney & Dale is sponsoring its third annual food drive from November 12 – December 19, 2014. All donations will be provided to the Bowie Interfaith Food Pantry, which will package and distribute holiday baskets to families in need. The Bowie Interfaith Food Pantry is located at 2614 Kenhill Drive, Suite 134, Bowie, MD 20715. Thank you in advance for your participation. Happy Holidays! This entry was posted in Uncategorized on November 6, 2014 by mcchesneydale.